If your parking garage is physically connected with your building and part of a single structure, then the parking (Fully or Partially Enclosed) cannot be more than 75% of the total Property GFA. For example, a property that is 100,000 square foot, with 80,000 sq ft Parking and 20,000 sq ft Office is considered a Parking Garage by EPA and is not permitted to earn ENERGY STAR certification. This limit does not apply to Open Parking Lots. If your parking garage is not physically connected to your building, but rather is a separate structure then there is no limit as to its size. Benchmark your parking with your building and include its energy and GFA. Include all parking energy in your energy meters. Regardless of physical connection, the GFA of your Parking (Fully Enclosed and Partially Enclosed) cannot account be more than 50% of your total Property GFA. Why? 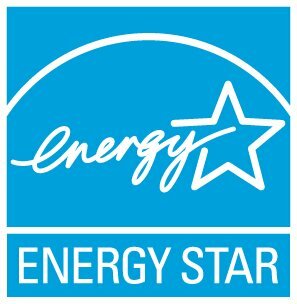 The ENERGY STAR score provides an assessment of the building, not its parking area. If it is not possible to sub-meter your parking area, then Portfolio Manager will estimate the amount of energy parking uses and subtract that out before calculating your metrics. Learn more in our technical reference for parking: http://www.energystar.gov/buildings/tools-and-resources/energy-star-score-parking.